As April winds into May, the weather forecast of snow and rain and sleet and wintry mix seems never-ending. 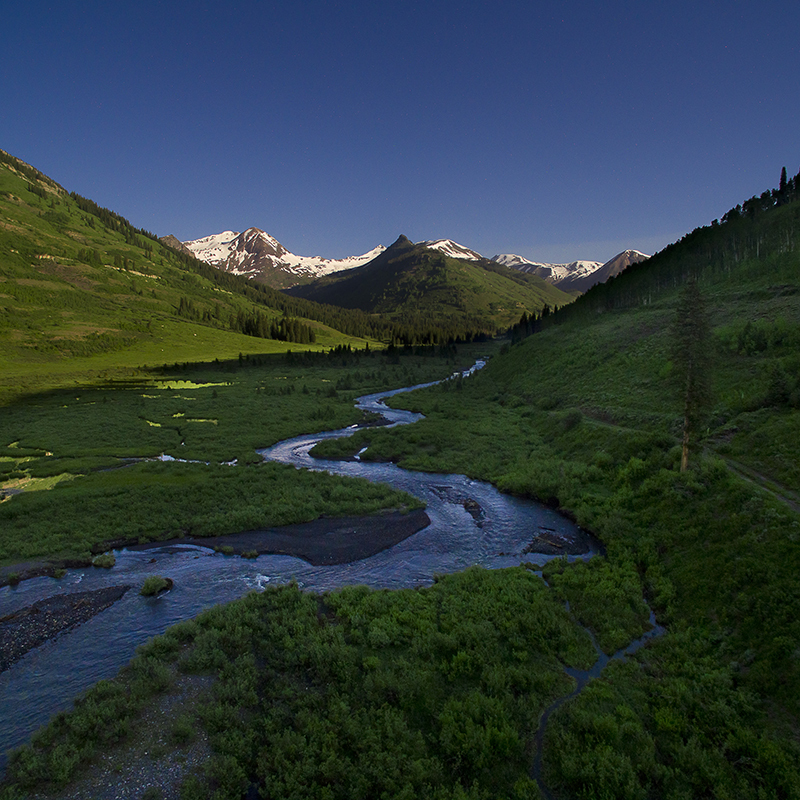 One thing is for sure: the weather in Crested Butte can be harsh. The Gunsight Bridge has withstood the bitter winter cold and the heavy spring run-off for over 130 years. Unfortunately, those years have taken a serious toll, and the bridge is falling apart. Unfortunately, the ecology and hydrology of the Slate River were not well understood by the late 1800s when the bridge was built. 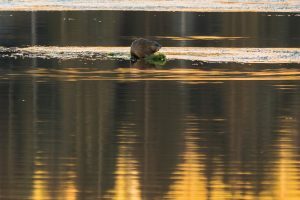 Beaver and Great Blue Heron habitat is in jeopardy if we don’t replace the bridge. What’s worse, the bad design of the bridge is threatening the wetlands downstream. Without natural water flow, the wetlands are compromised, and with them go their ability to protect against floods, purify water, and provide against floods, purify water, and provide valuable habitat. We’ve known this, and we’ve been sharing the information with you for years. We have also been hard at work with ecologist and engineers, and we are moving the project forward over this summer and next summer. But, we will need your help. This summer, we plan to conduct micropile tests. These tests will tell us how stable the soil around the bridge is, and whether or not it can support the weight of a cable bridge. Then we will finalize the design of the new bridge to enhance the wetlands downstream, not strangle them. The Gunsight Bridge is the only connection between the Lower Loop trail system and the Slate River Road, and the old, wooden thoroughfare sees year-round use of about 100,000 people! Replacing the bridge is no longer a choice, but a necessity. As with all of our properties, when the Land Trust purchased the Gunsight Bridge in 2003, we promised to care for it forever. With your support, we are taking the required steps to do just that. You can make sure that the Slate River wetlands stay healthy by contributing to the Gunsight Bridge replacement and wetland restoration here.